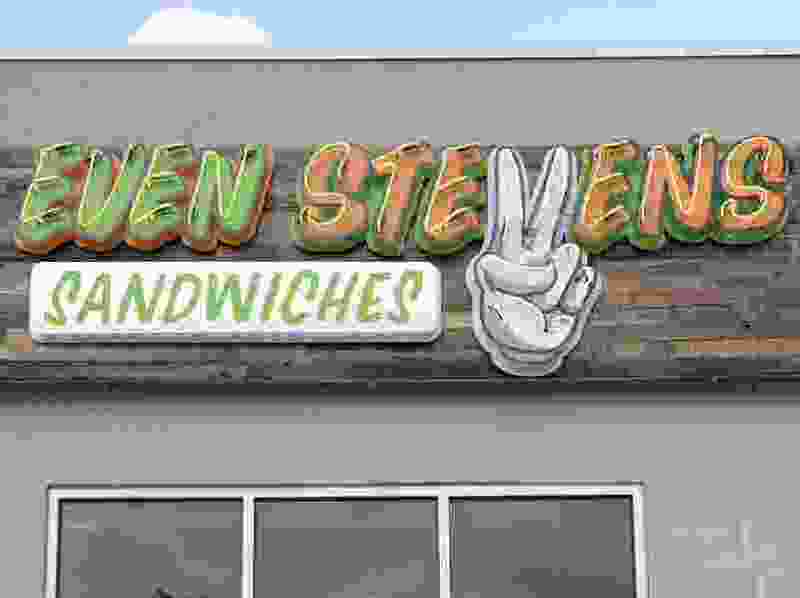 As part of its plan to become profitable, Utah-based sandwich shop Even Stevens has filed for bankruptcy protections and has closed its Provo location. The company’s chief restructuring officer Brooks Pickering told FOX 13, “Today’s action is an important step on our path to financial stability." The sandwich shop has been struggling with finances recently, prompting a restructuring effort that has also closed restaurants in Arizona, Texas and Colorado. The restaurant, which advertised a “buy one sandwich, give one to charity” model, stopped its charitable giving in August 2018 to improve its finances. For more, go to FOX 13. Editor’s note: FOX 13 and The Salt Lake Tribune are content-sharing partners.